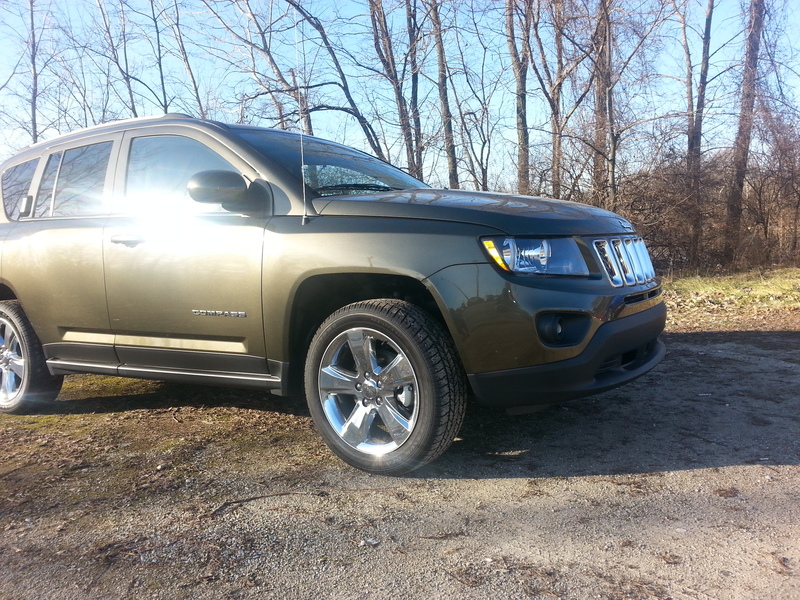 2015 Jeep Compass- Get them while they last! This week we’re going to talk about the 2015 Jeep Compass. If you’re looking to join the Jeep family while being cost effective and sporting the rugged attitude the iconic brand embodies, the Compass is worth a look. This compact SUV has the look and feel of the off-road warrior the Wrangler, while being friendly for inner city and rural driving. It has ample cargo room, comfortable seating, and the iconic look that we have all come to recognize from the family of Jeep vehicles. If you’re looking for a ride back and forth while picking up the kids from soccer practice, this Compass is for you. Looking to do a little trail riding or hauling the bikes out for a ride? The Compass is perfect for that, too. Overall, the Compass is versatile and perfect for the whole family, or for your next Jeep adventure. Right now at Wetzel Chrysler Jeep Dodge Ram, our 2015 Compass inventory is priced at up to $5,000 under MSRP. That’s right! Up to $5,000 under the Manufacturer Suggested Retail Price on ALL of our 2015 Jeep Compass inventory. 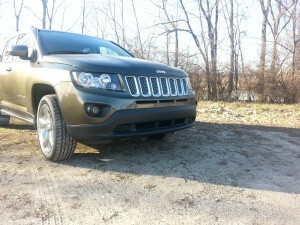 Want more on the 2015 Jeep Compass? Watch our video! 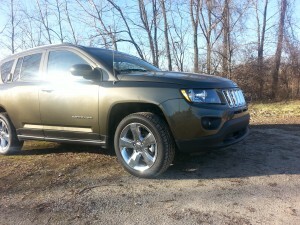 0 comment(s) so far on 2015 Jeep Compass- Get them while they last!